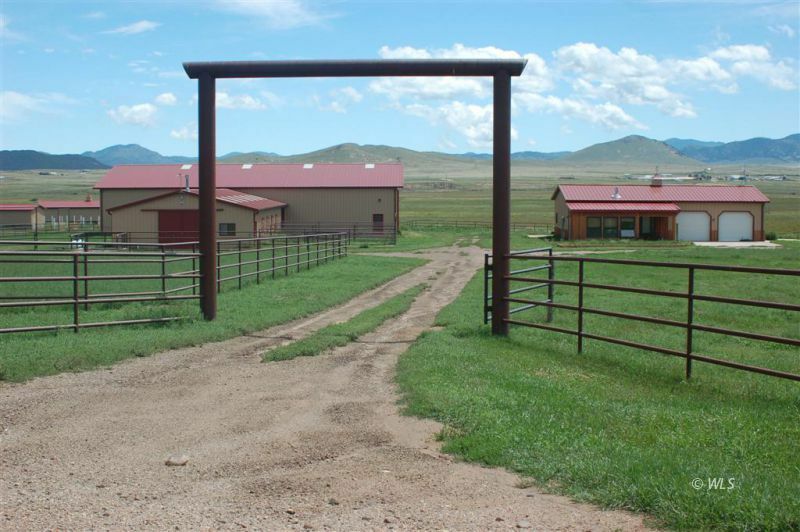 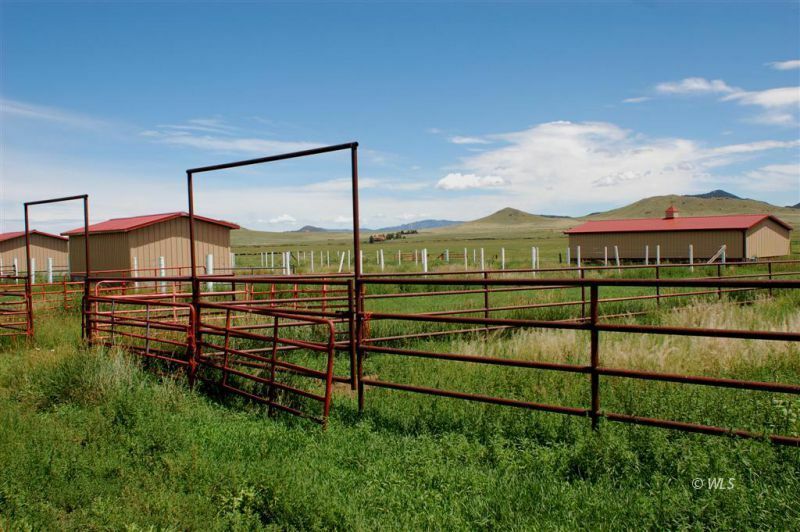 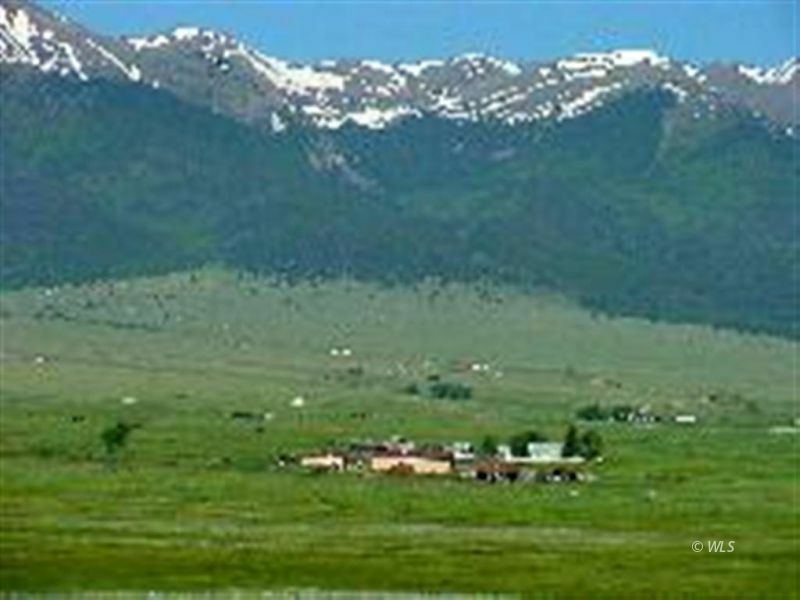 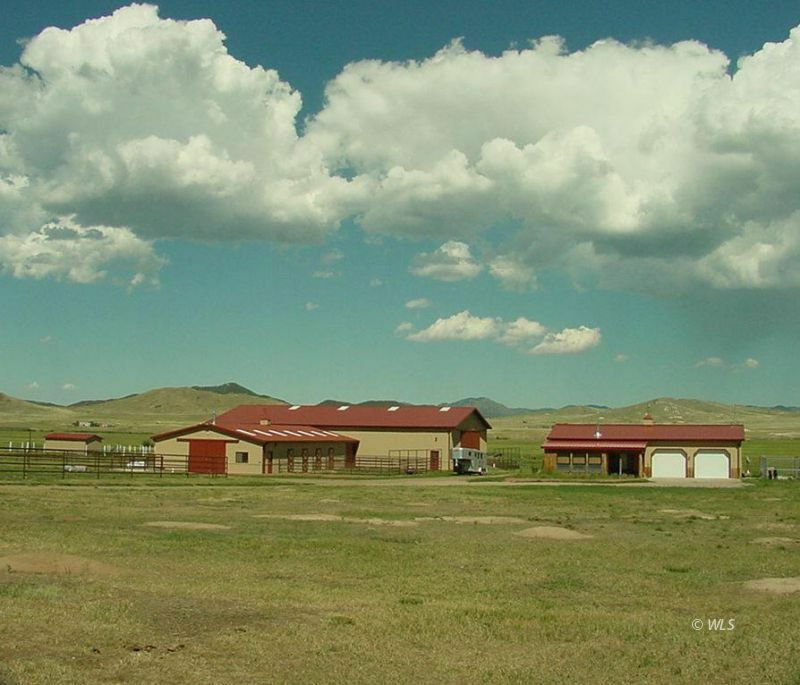 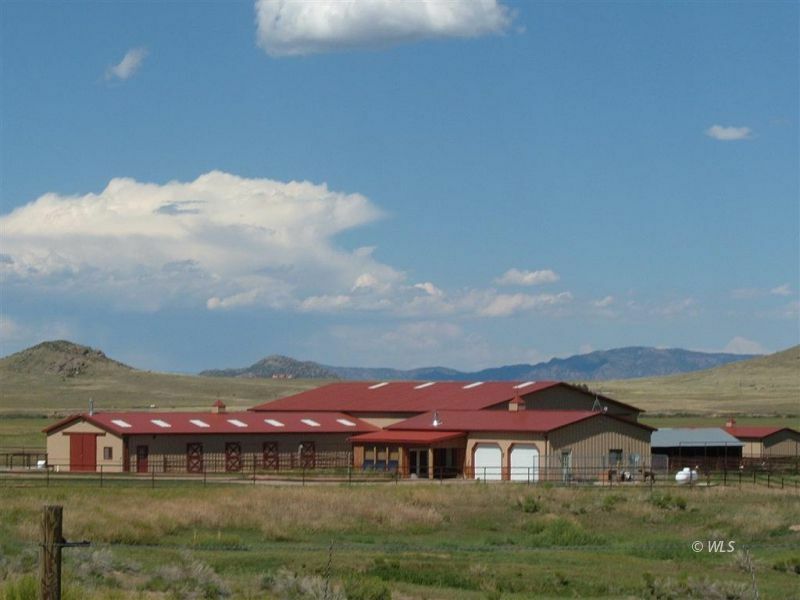 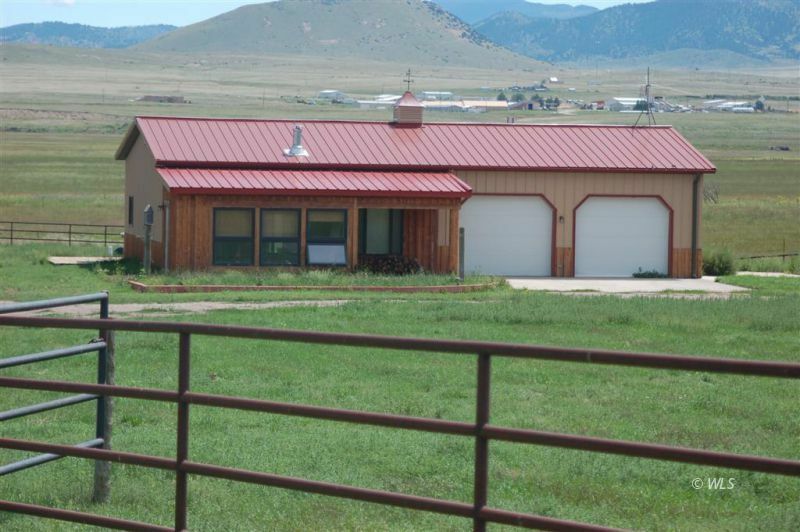 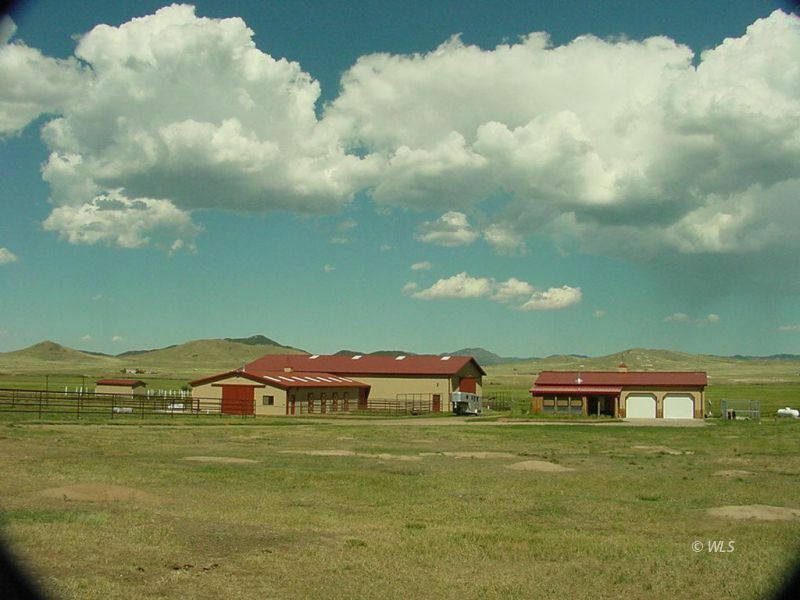 90+/- acres on the Wet Mountain Valley floor close to the town of Westcliffe. 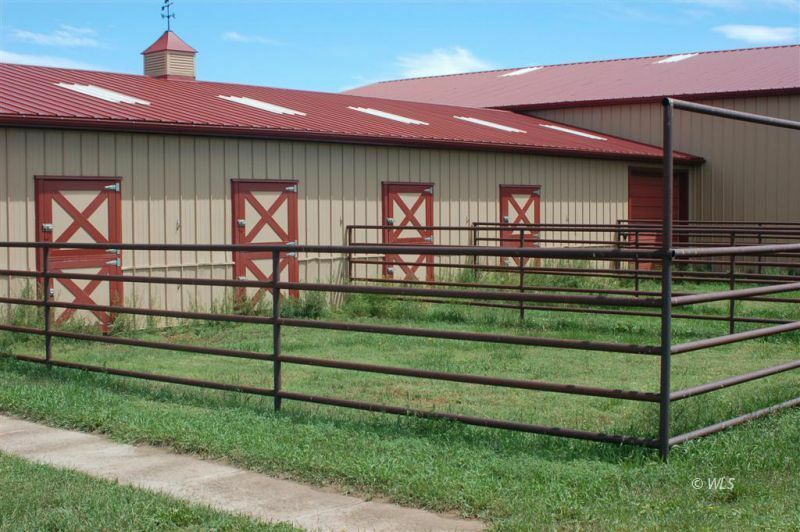 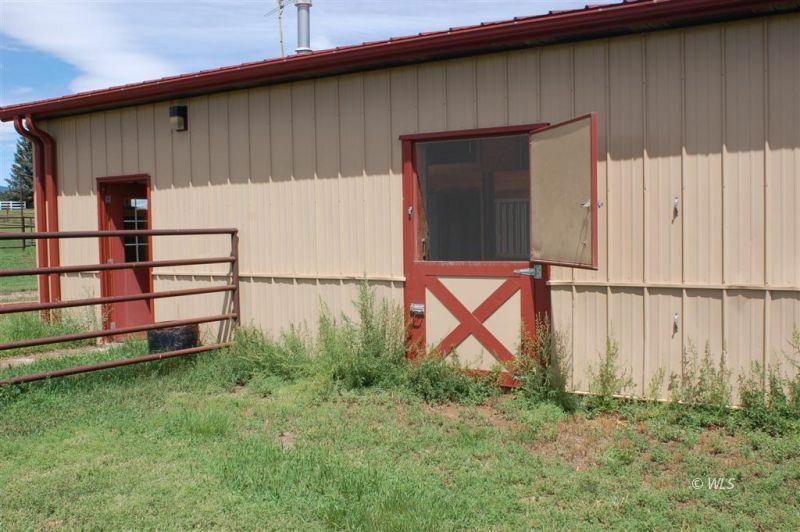 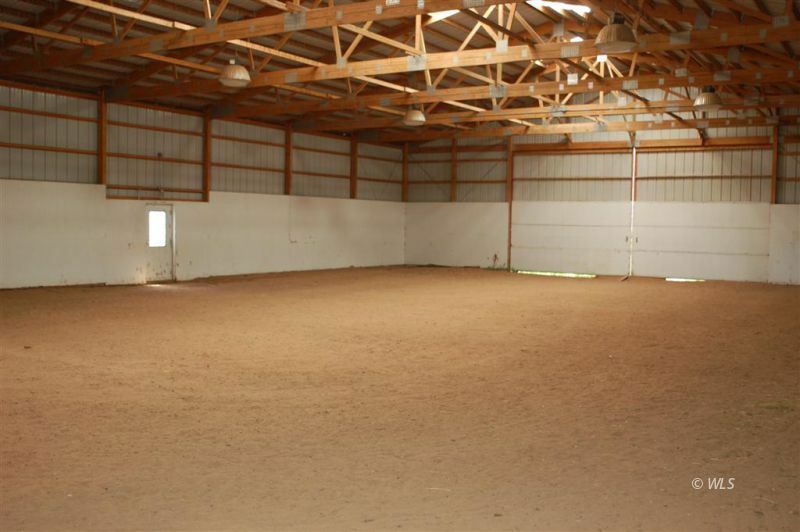 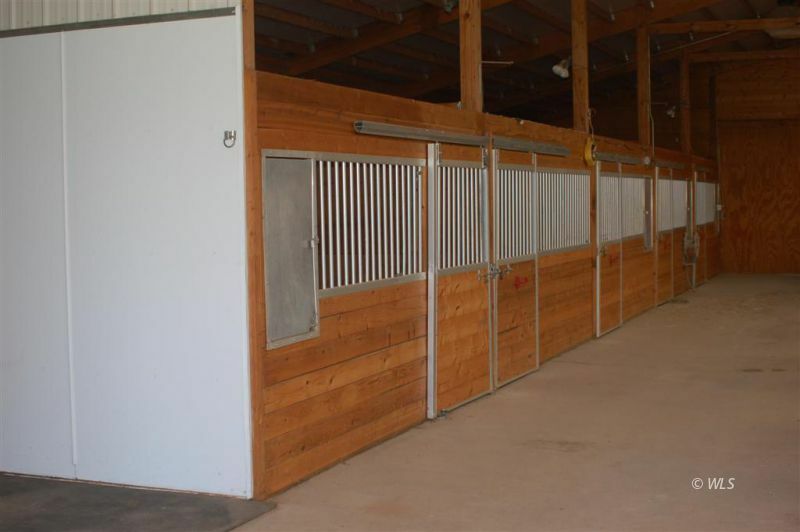 Well thought out, functional improvements for your horse operation, including a 10-stall Morton heated barn serviced by automatic waterers and timed lighting. 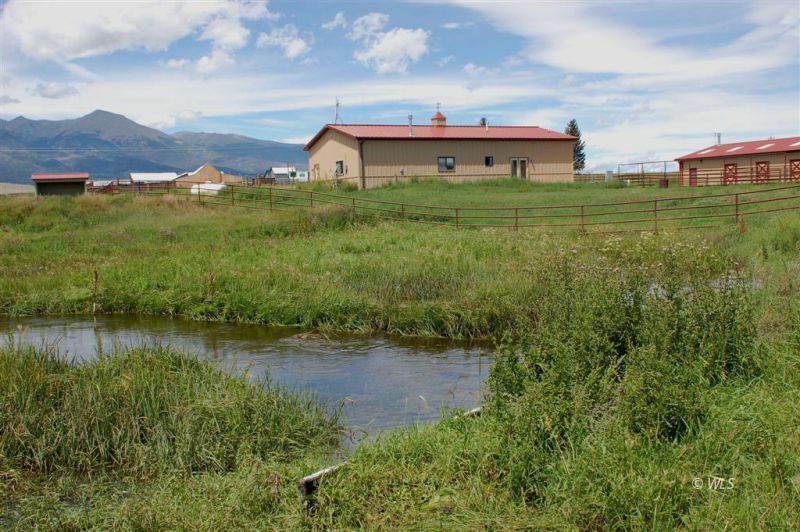 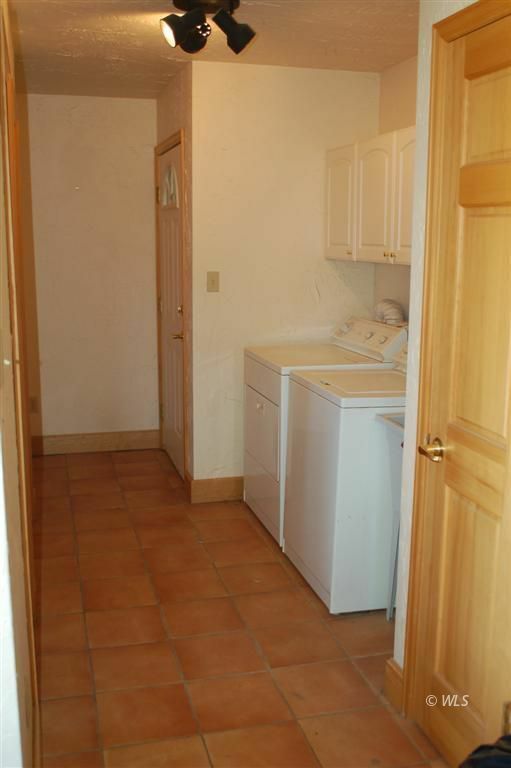 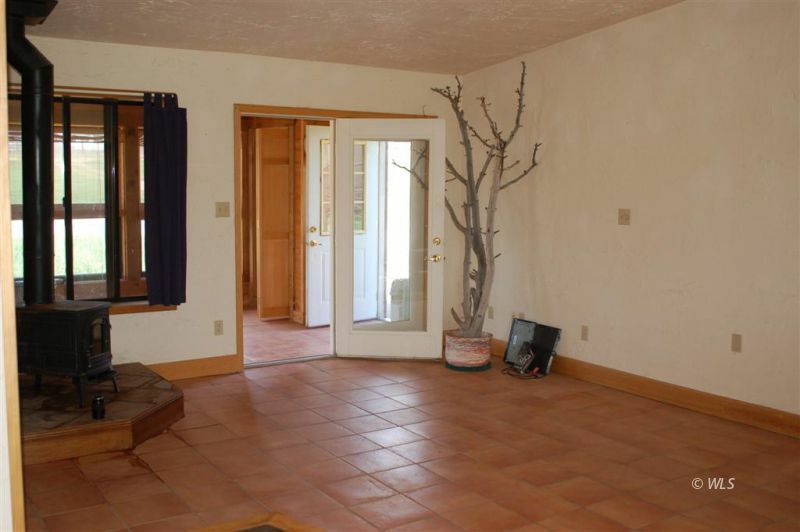 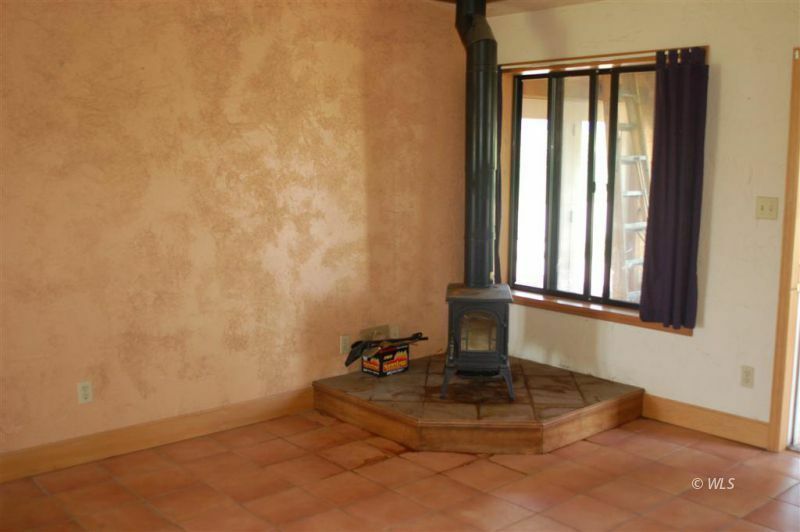 Valuable water rights will be conveyed with the property. 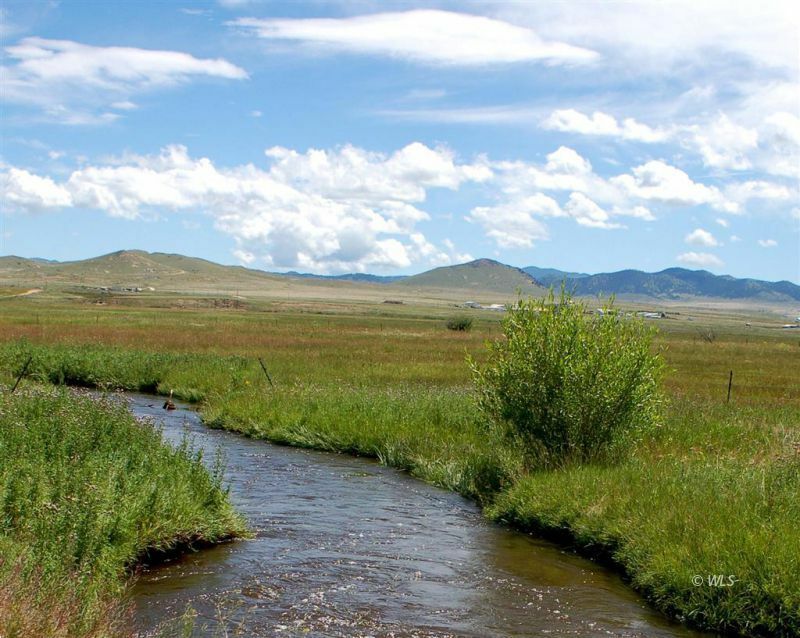 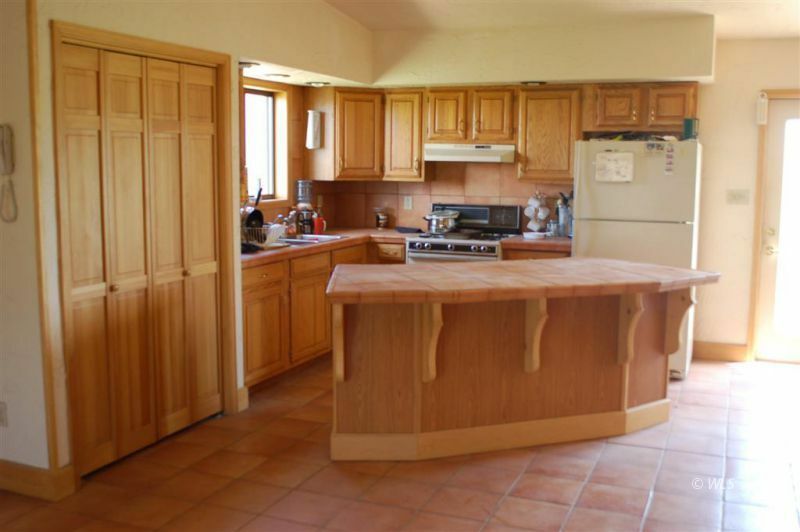 Taylor Creek flows through the acreage offering excellent trout fishing. 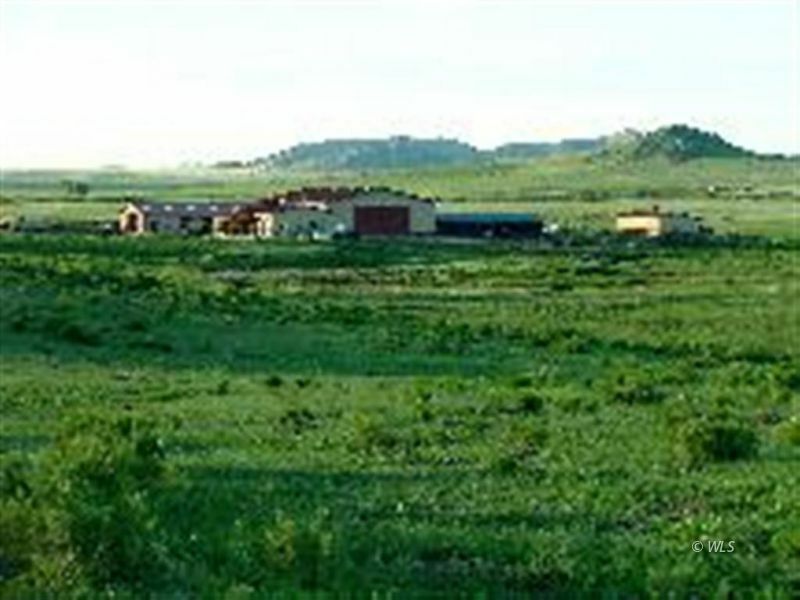 The hay meadow produces top quality, high protein Timothy hay. 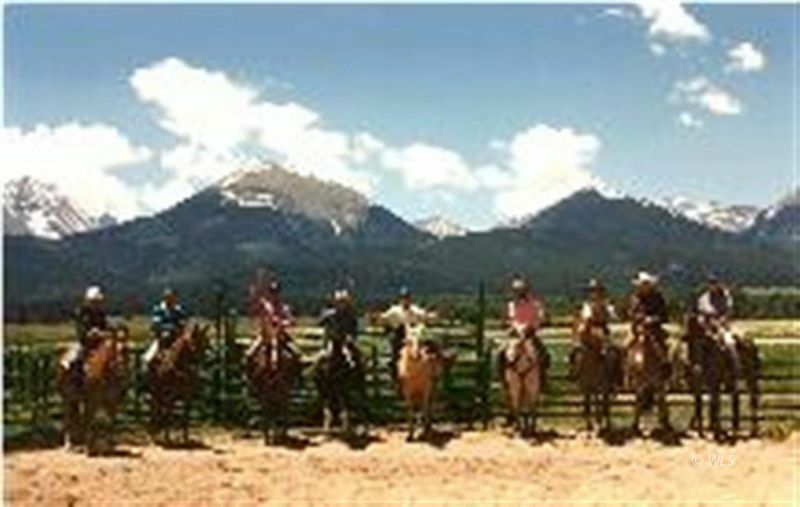 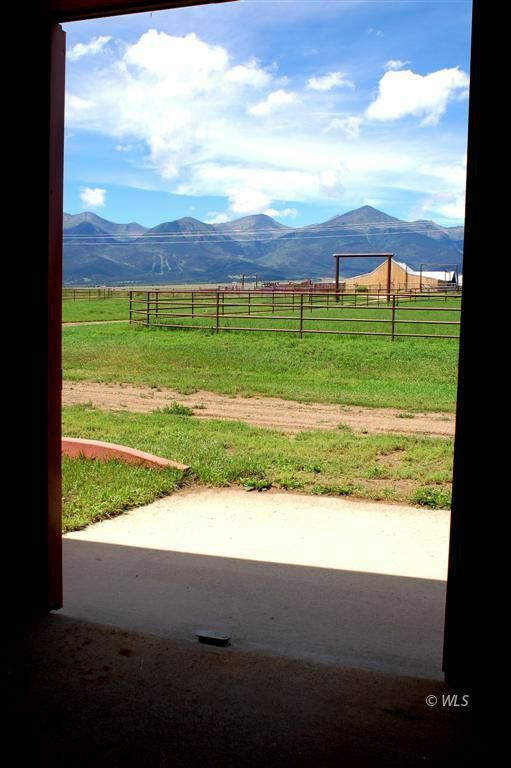 If you are searching for that perfect mountain setting for your horse operation, this is it.